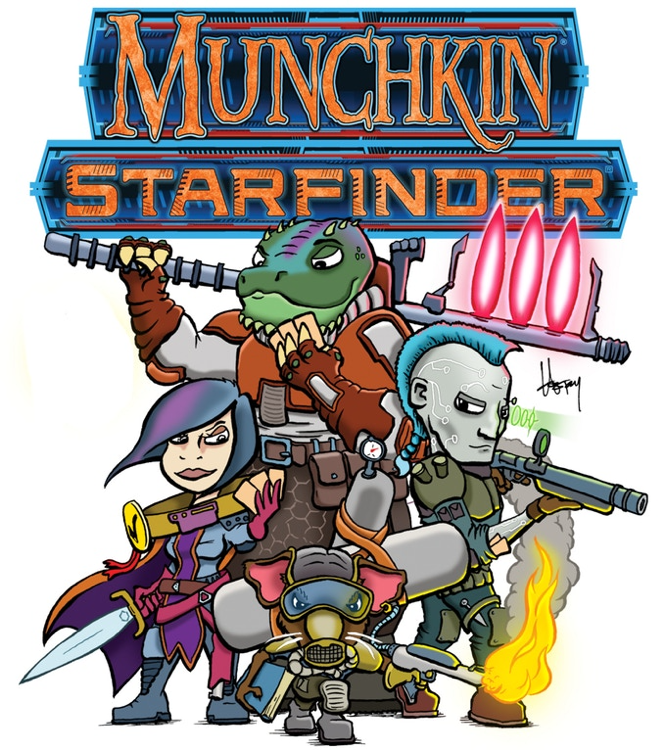 Play a laser-toting explorer in Munchkin Starfinder, where we combine the backstabbing, monster-killing, “roleplaying” action of classic Munchkin with the hostile planets, sleek starships, and alien creatures found in Paizo Inc.’s new Starfinder Roleplaying Game! Choose from more than a dozen new races and classes to beat up space monsters, loot exotic planets, and race to Level 10. 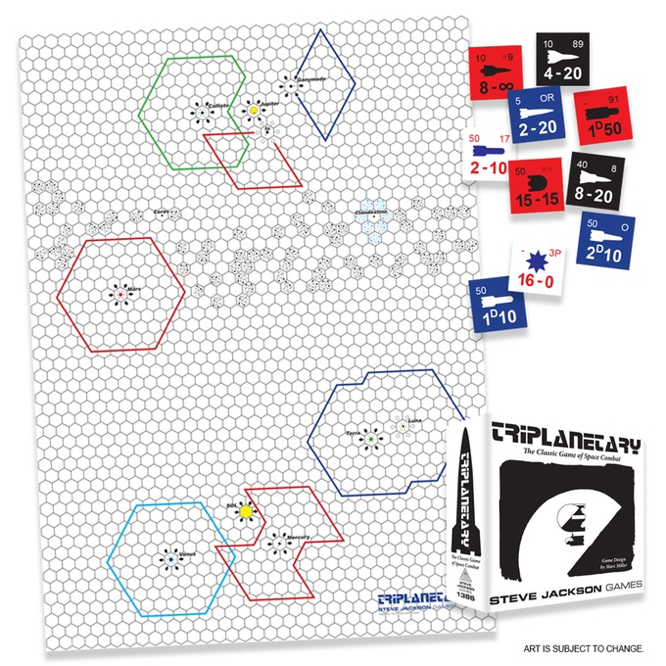 Back this game today and start looting in this spacefaring adventure!